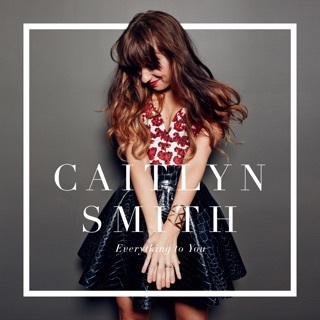 Before emerging as a solo artist, Caitlyn Smith wrote songs for a raft of country superstars. She puts all that songwriting expertise to work on Starfire, a debut album that blends country, pop, and rock for a finely crafted slice of Americana. 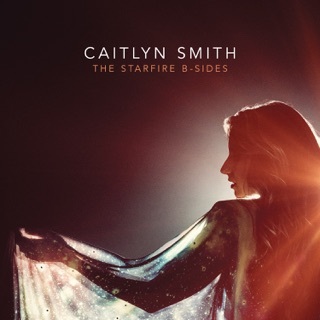 Shifting between the deftly orchestrated, film-noir feel of the acoustic ballad "East Side Restaurant," the sweeping, soulful country-rock of "Contact High," and the romantic drama of the hook-heavy country-pop weeper "Do You Think About Me," Starfire spotlights Smith's craft and emotional firepower in equal measure. Absolutely amazing album! I had the pleasure of meeting Caitlyn when she came to Dallas last year. The purest and most talented artist I have ever met. This shows 100% in her music. She’s raw to the core and her music / voice hits right at home. Sky is the limit for this girl. 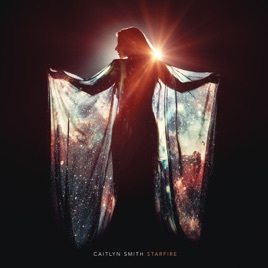 'Pining for your lover' songs has a new queen in Caitlyn Smith and 2018 has its first great album in "Starfire."